It’s time to look through your closets and start putting together some spring workwear outfits. Every season, you should be updating your wardrobe with a few new modern pieces. No, you don’t need an entire new wardrobe but what you do need is to update some of your pieces. If you’re looking for more polished and sophisticated pieces then, you definitely need to checkout the Jason Wu Eloquii spring collection. I know we are living in a trendy world but these Jason Wu pieces are some serious must have styles when it comes to spring workwear wardrobe staples. These are pieces that you will wear forever. What I love about the new spring Jason Wu collection is the structured cuts and classic silhouettes. Some of the classic pieces have been upgraded with fun and of the moment details. Let’s take a look at the pieces that you’ll be able to create a myriad of spring workwear outfits with. Also, these are my personal favorite pieces. This is an easy 3 outfits in one kind of piece. You can rock it as a dress, wear it open as a jacket, or pair with a skirt and a blouse. Suits have gotten a major upgrade over the years. I love how we’ve moved away from basic black, grey, and navy. Now you can embrace color when it comes to suits. Yes, we’ve always had colored suits, but they were more fashion statement suits. 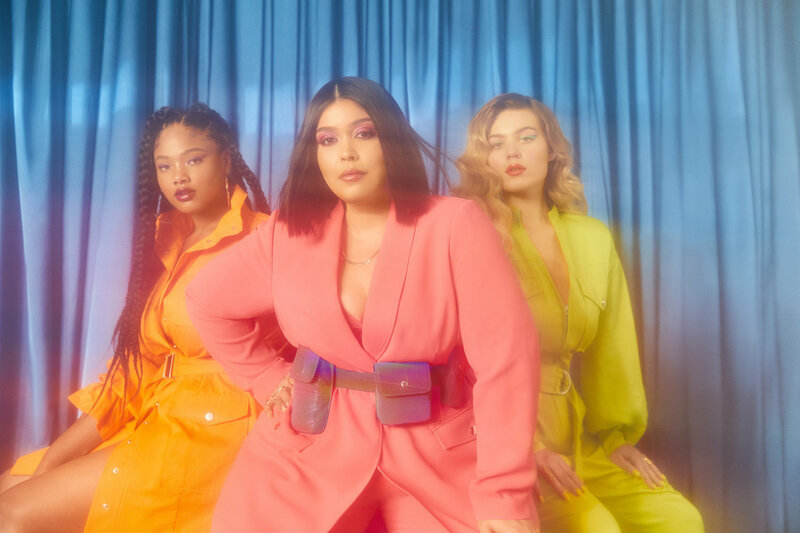 It’s great to see that you can get a sleek and chic colored suit in plus sizes. Its time to rethink work blouses and tops. We are in a new day and time where you can get away with a little more at the office than ever before. 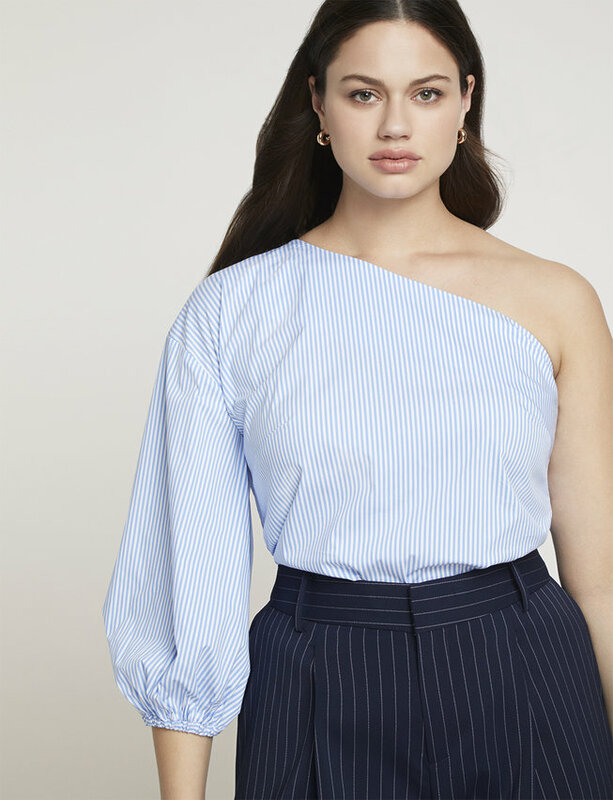 This long sleeve one shoulder top from Jason Wu Eloquii collection is the perfect pieces to take you from desk to dinner. Pair it with a pencil skirt. Also, tuck it into a pair of jeans on the weekend. Swap out your basic pencil skirt for one with a little more flair. I love this asymmetrical draped pencil skirt. A sheath dress is classic but change it up and try one that is colorblocked. You can shop the Jason Wu Eloquii Spring collection at Eloquii. I read this article and found it very interesting, thought it might be something for you. The article is called Step Up Your Workwear Style With These Jason Wu X Eloquii Spring Looks and is located at https://stylishcurves.com/spring-workwear-outfits/.